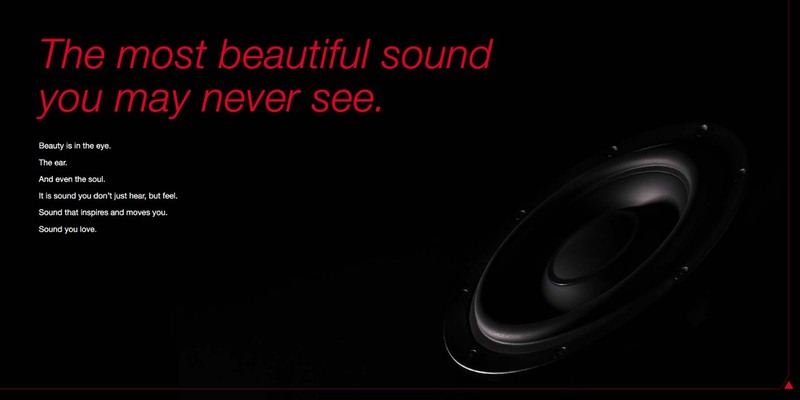 Triad loudspeakers deliver world-class audio performance into every room in the home - without compromise. From the finest Dolby Atmos home theater to high performance in-ceiling loudspeakers for rooms where a bulky speaker isn’t an option, Triad has superior sound for every room in your home. 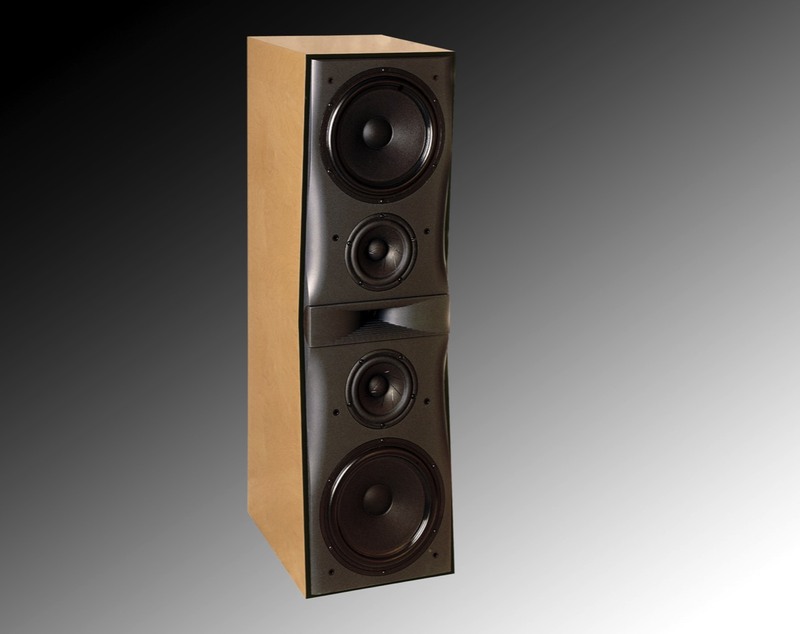 Built-to-order, Triad speakers combine craftsmanship and customization to simplify installation and meet the aesthetic needs for any project. Specify any size, match any color paint, and select from over 20 wood veneer options to blend with the decor of your project. Custom is what sets us apart and is what we do every day. 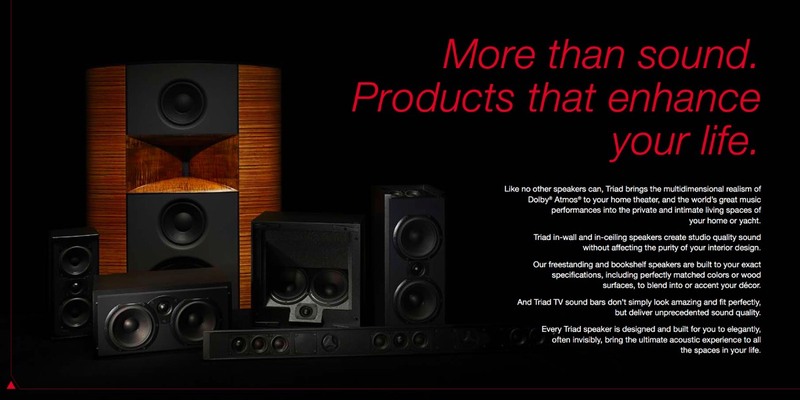 Triad delivers an immersive entertainment experience with exceptional sound quality for any home theater or media room. 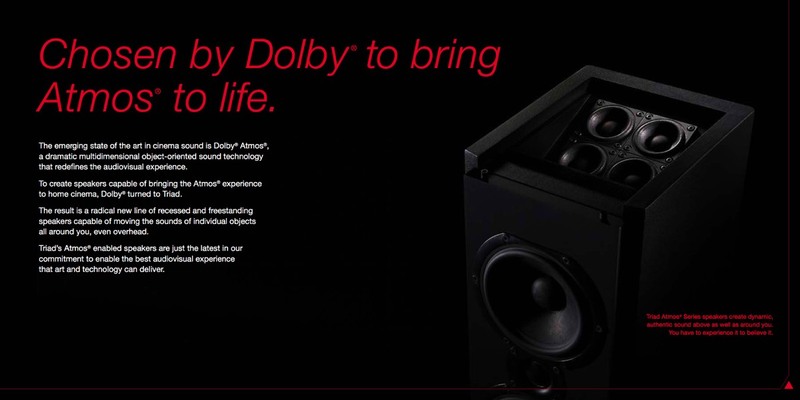 Triad is a pioneer in surround sound innovation with superior solutions for Dolby Atmos, DTS:X and Auro 3D. 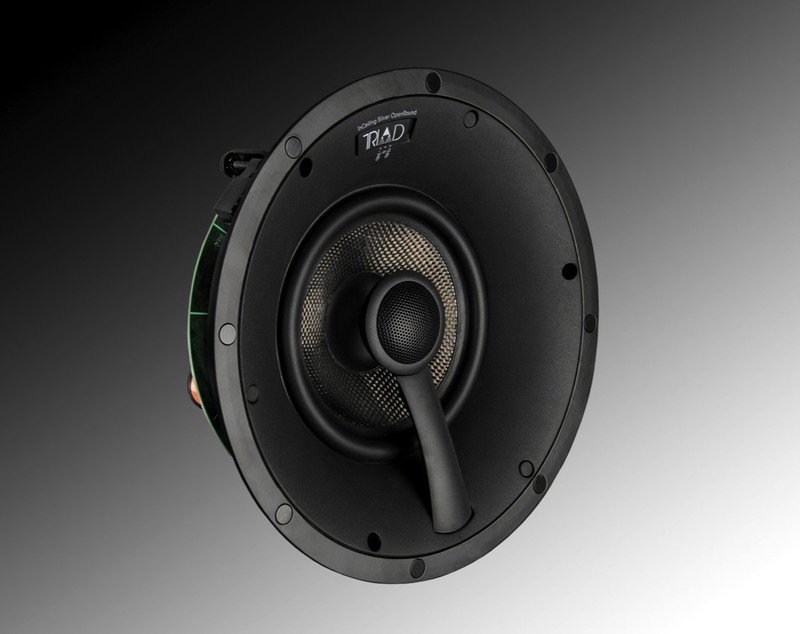 Triad’s engineered sealed-box designs deliver precise sound reproduction and isolation. Take advantage of decades of expertise and have our Design Services team specify the perfect system for your space. 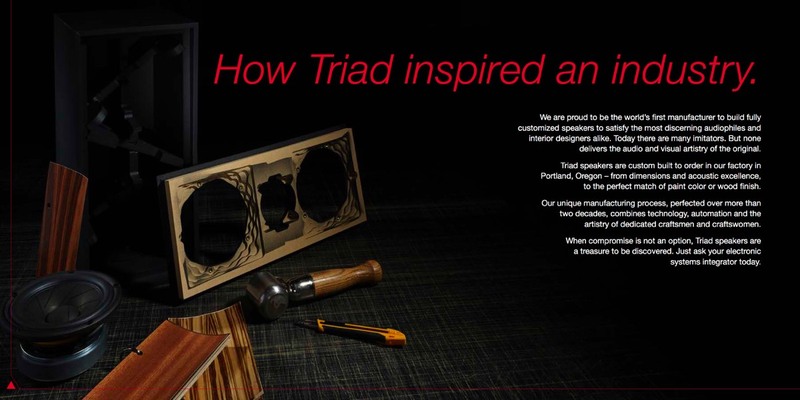 Triad’s handcrafted soundbars pair beautifully with any TV, providing superior sound quality over the television’s anemic speakers. 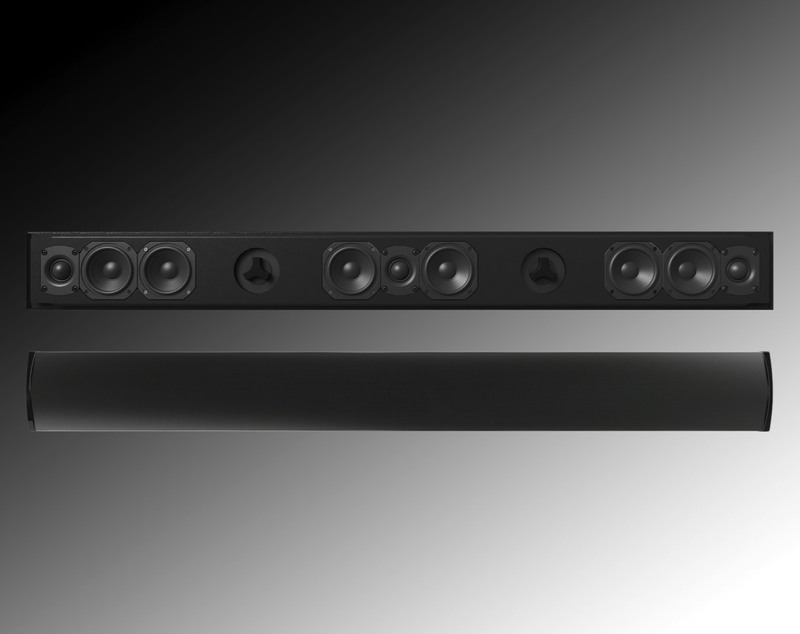 Perfect for media rooms, family rooms and bedrooms, Triad soundbars elevate the TV experience. Highly customizable, Triad soundbars are built-to-order, up to 82” long, with custom paint matching and real-wood veneers, creating soundbars that are perfectly matched with walls, custom millwork and other room decor. Triad multi-room speakers are engineered to exact specifications and meticulously assembled to deliver uncompromising sound, from the kitchen to the garage, and even the bathroom. 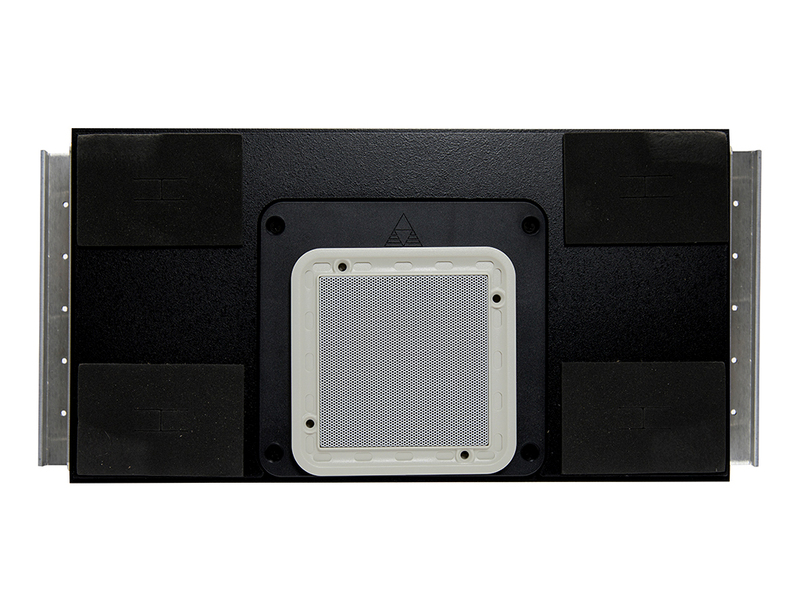 Incredibly flexible and easy-to-install in-ceiling, in-wall, on-wall, and in-room speakers enable you to deliver fantastic sound anywhere in and around the home. Triad amplifier and speaker combinations are designed to deliver great sound in every outdoor space, from a cozy patio to a large estate. 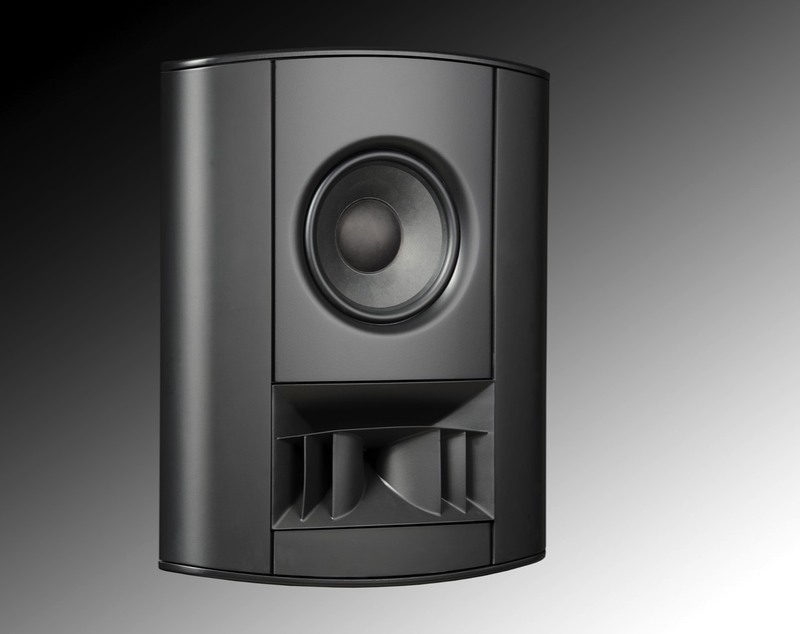 Our Ultra-Wide Dispersion drivers ensure even sound coverage without loud hot spots, all while using less speakers. Enjoy your favorite music while entertaining guests, or even keep an ear on the game while grilling. 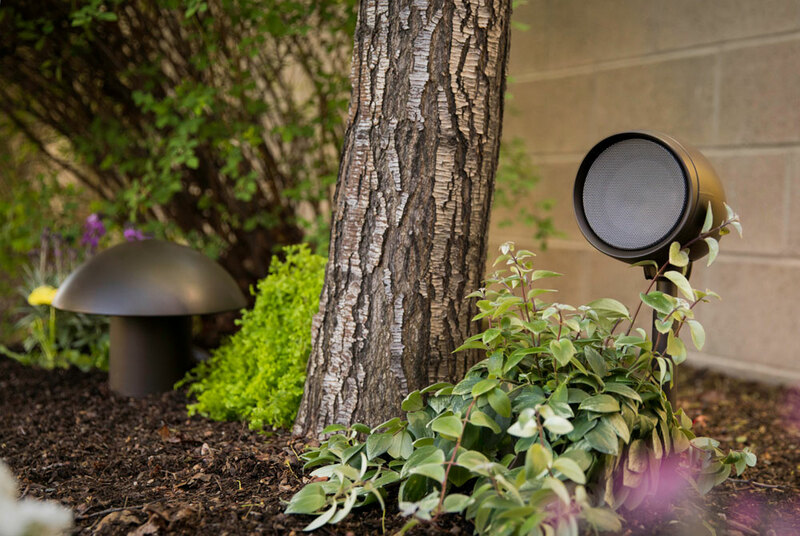 Complete your outdoor space with rich, beautiful audio from Triad.